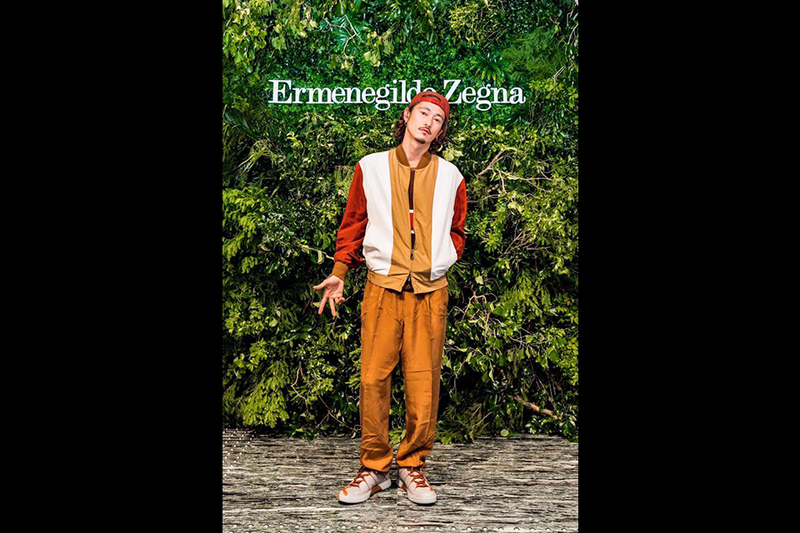 Ermenegildo Zegna "Zegna IN AND OUT"
One of the top Italian Fashion brands, “Emenegildo Zegna” held, “Zegna IN AND OUT”, a brand experience event and Amano Creative Studio produced the entire event. 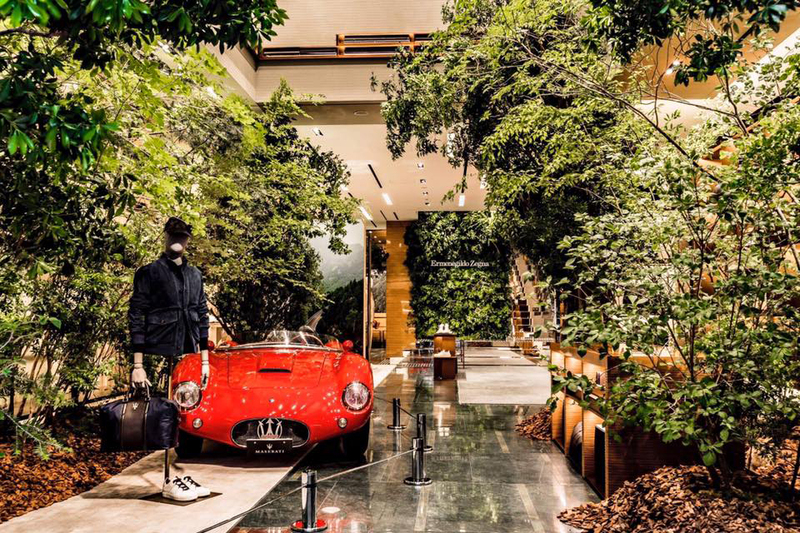 In order to invite the audience to experience the new look of the brand, we invited Alessandro Sartori, the new artistic director. 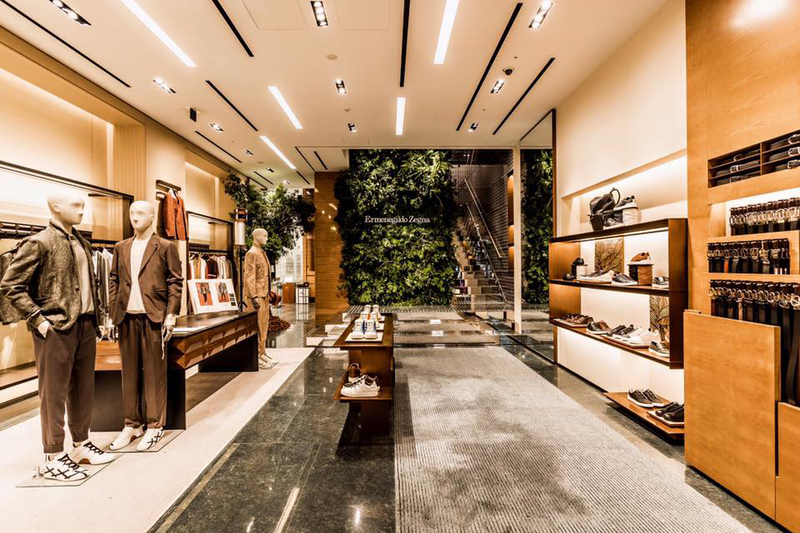 We then created a forest of Oasi Zegna at their Ginza Global Store, which was the very starting point of Ermenegildo Zegna. 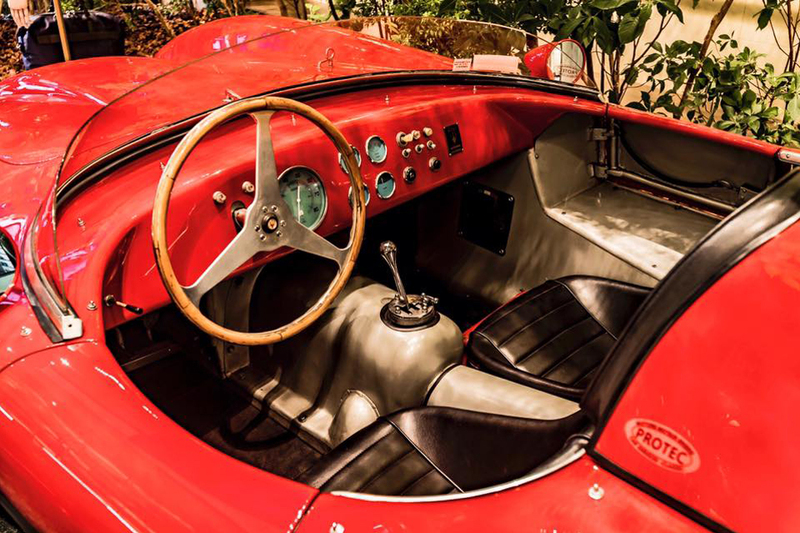 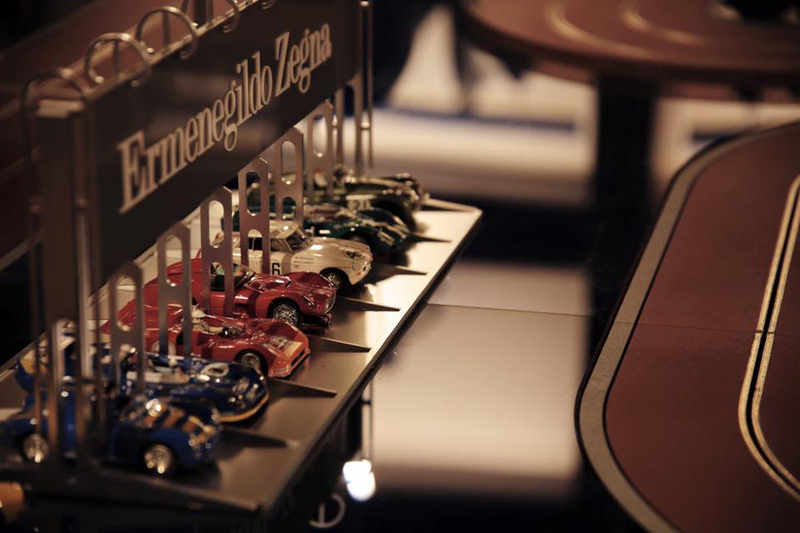 We also displayed a Scaglietti, a Maserati’s classic car, that represents the ultimate handcraft work of the Italian brand. 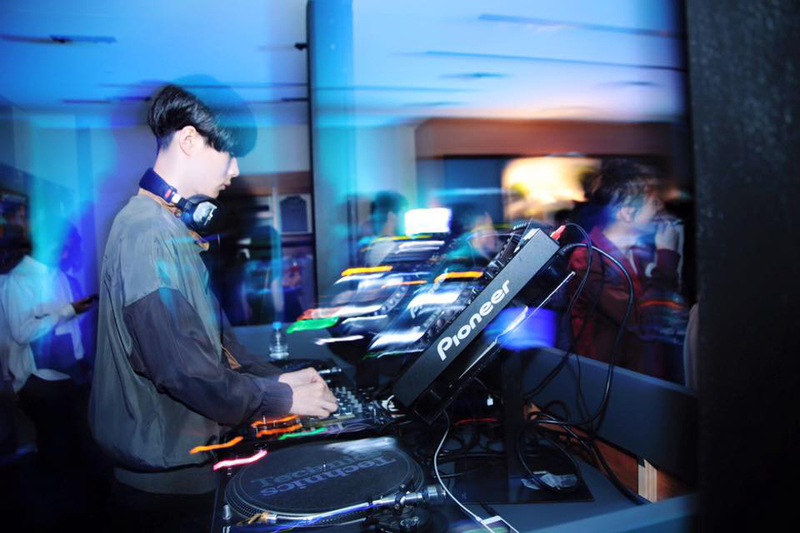 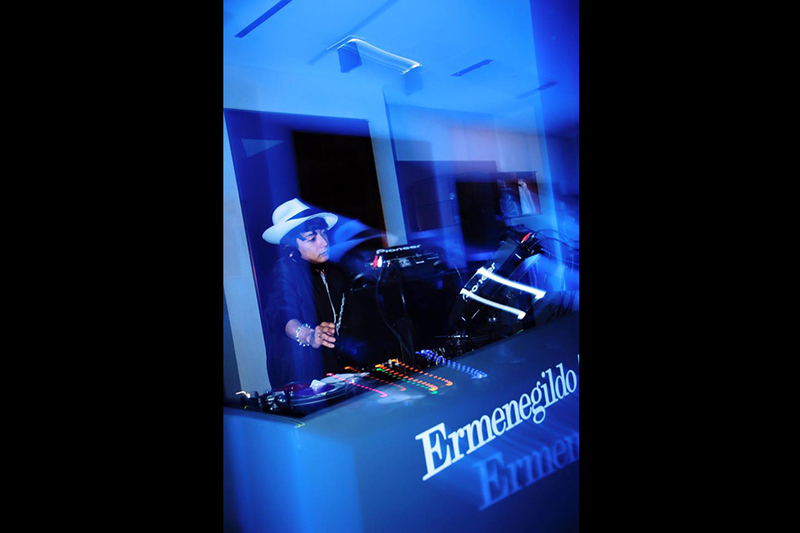 A “Milan Aperitivo Bar” was set up to bring the early summer of Milan to Japan with DJ sessions by DJSEKITOVA and DJ YUYA NARA. 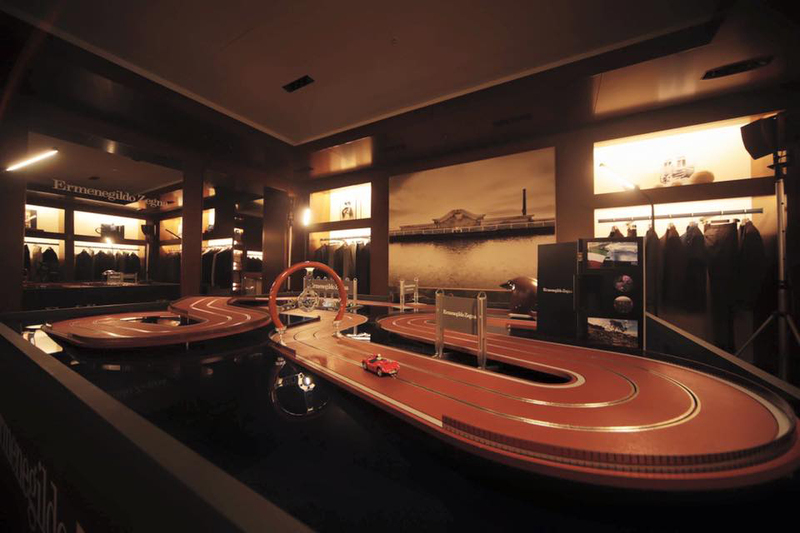 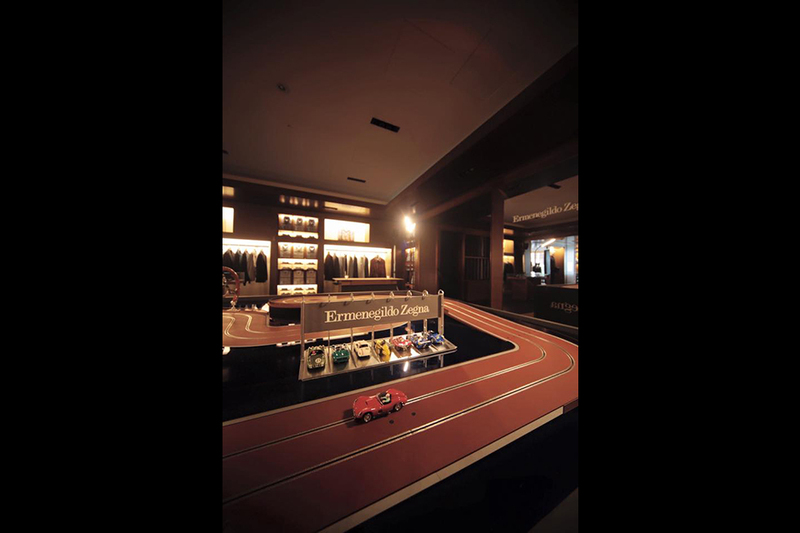 A miniature slot car race track with Scaglietti Maseratis was also displayed inside the store which was enjoyed by invited guests such as Mr. Yosuke Kubota, Mr. Yuki Nomura, Robin, Mr. Amon Miyamoto, Taiki & NOAH and many more. 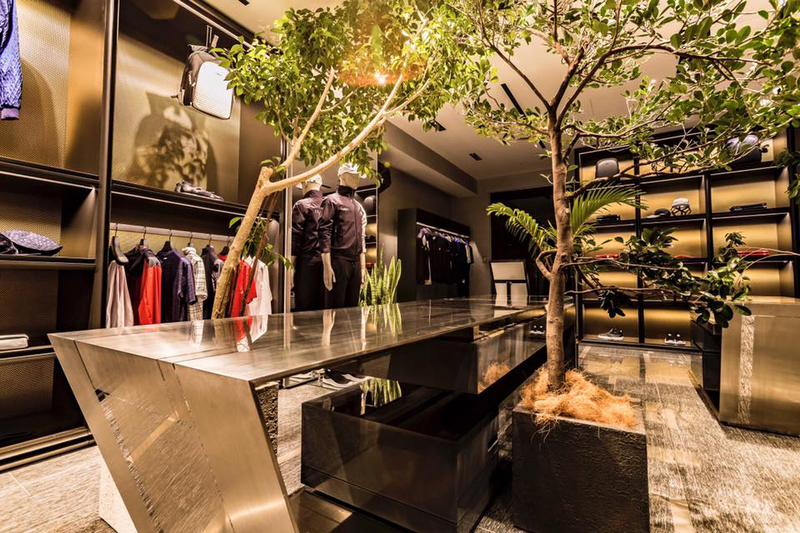 Amano Creative Studio was responsible for producing, choreographing, set production, and event management. 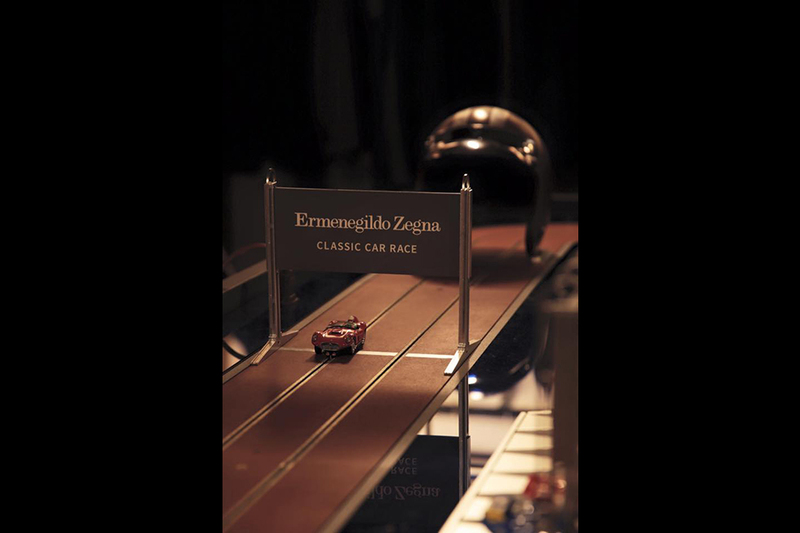 We also custom made the classical slot car race.